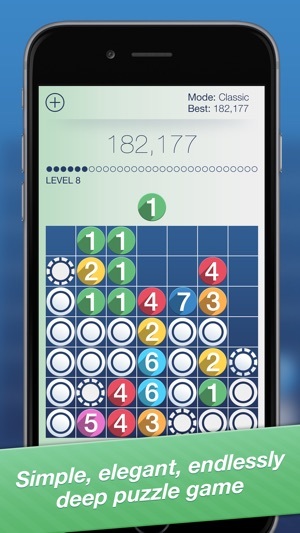 You never knew the fun of playing games on the newest flagship of Apple – iPhone 7, until you play on it. 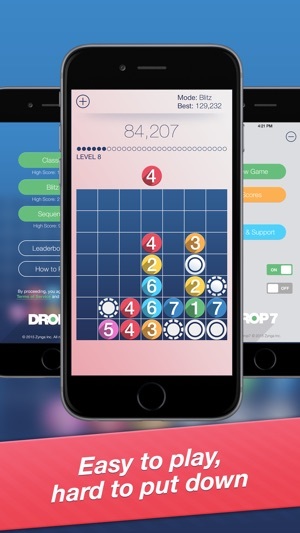 As a matter of fact, just before the release of the iPhone 7, the iTunes store start to get flooded with the apps and games to load the recent model of iPhone with them. 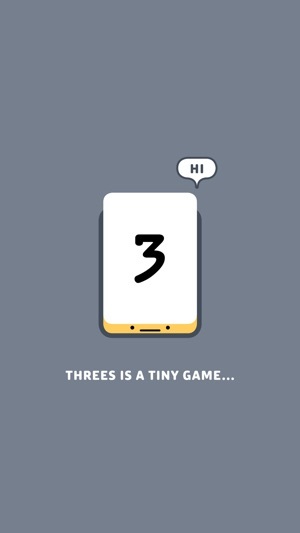 Well, it is never the thing that you have got an iPhone and don’t want to play games on it. 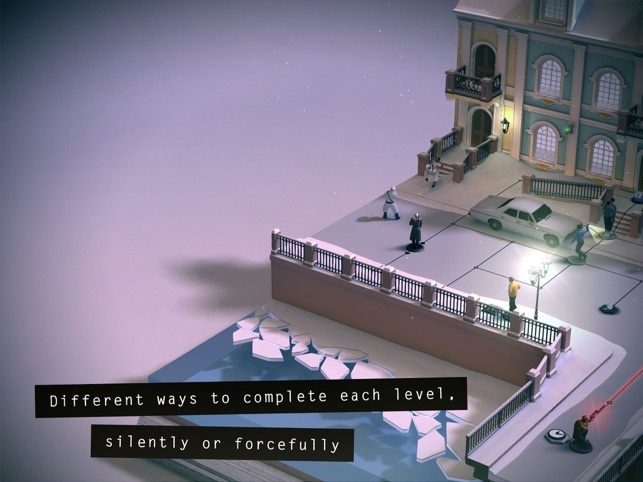 but you are not sure what to play and download from the App Store, as it is not less than a jungle filled with the plunge of wild and bad games. 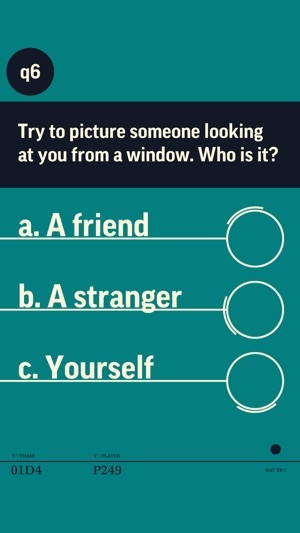 That is the reason why I am here to help you out. 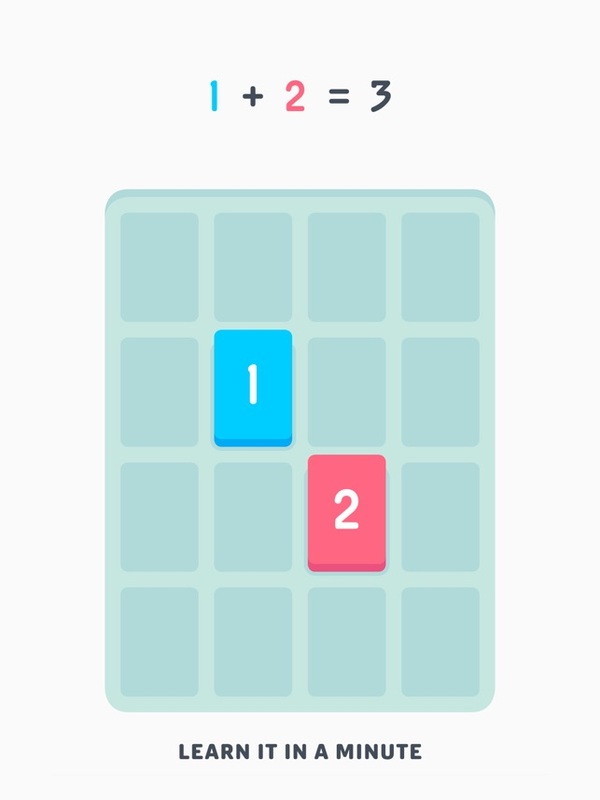 I am going to provide you with a list of the Top 5 Best iPhone 7 Games that are worth playing on your latest iPhone 7. 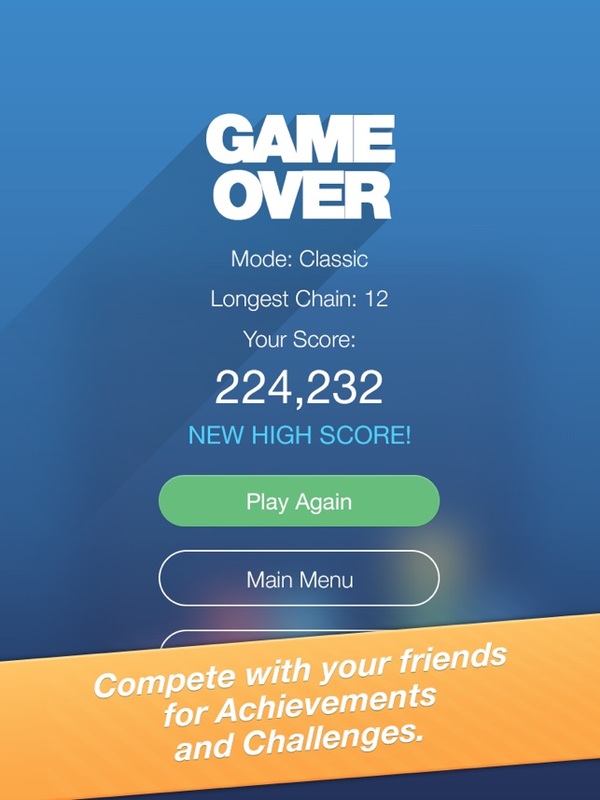 Hitting games are always fun to play and when you are playing it on your brand new iPhone 7, then it is not less than icing on the cake. 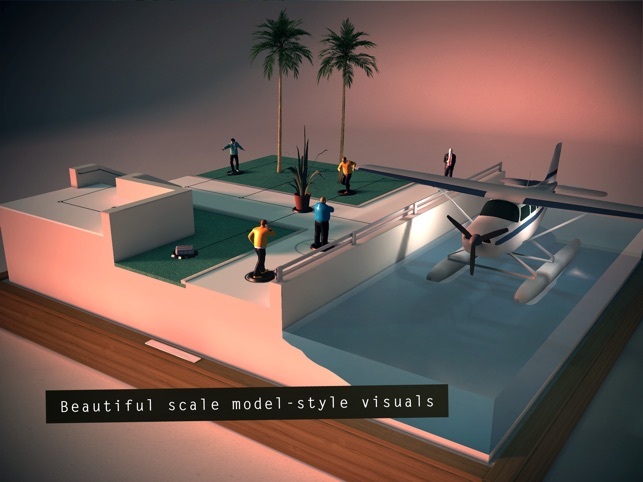 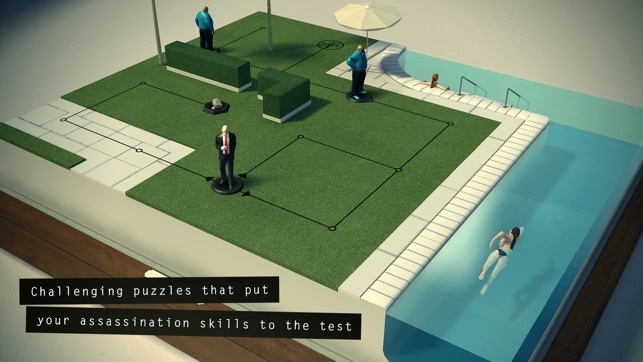 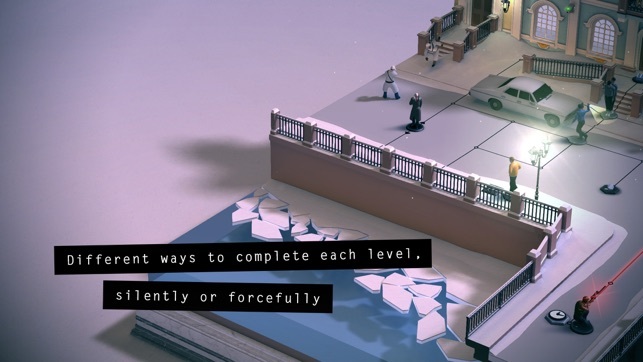 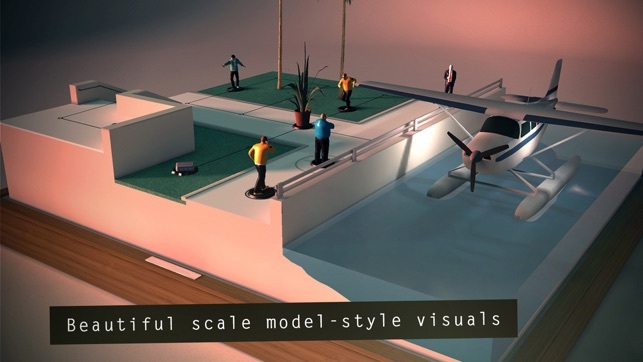 That is the reason , I have listed Hitman Go on the top of the list, that offers the player to play a bunch of smart and tightly designed puzzles that progressively becomes more complicated when you play it right. 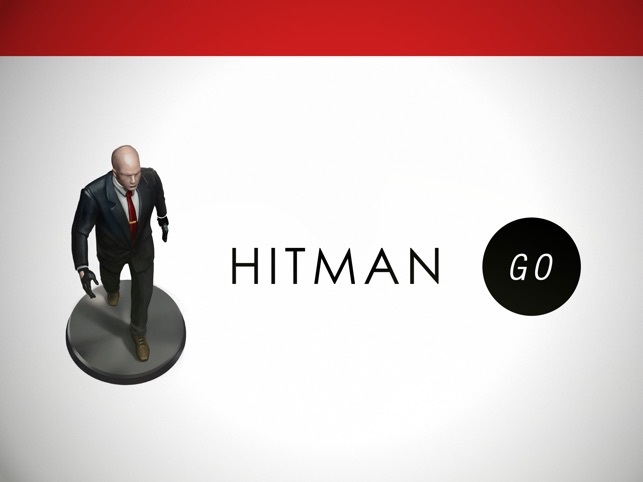 With the theme in mind, this game might not seem the Hitman type, but this game still manages to capture the series. 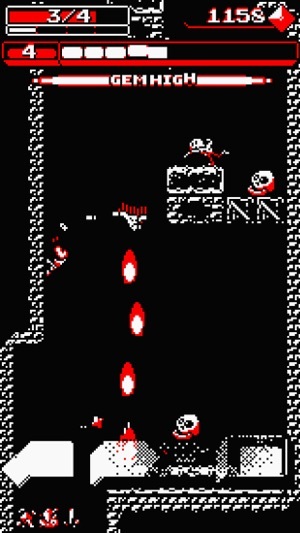 Following the Hitman Go is the Downwell, that is another worth playing game on iPhone 7. 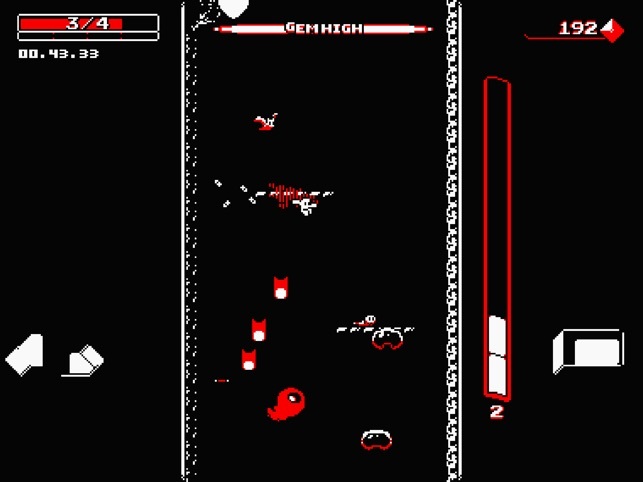 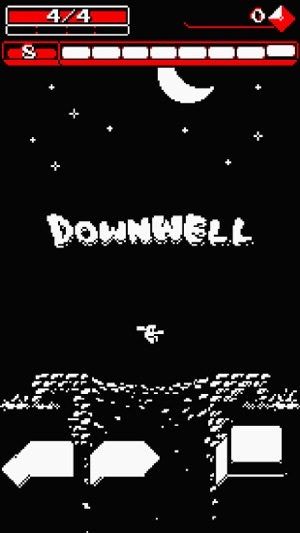 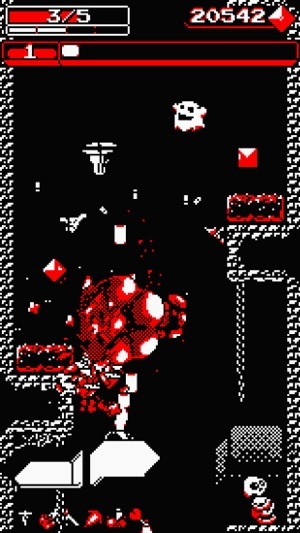 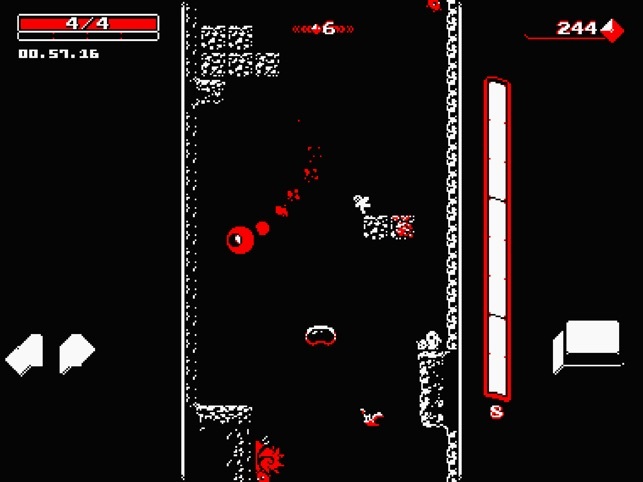 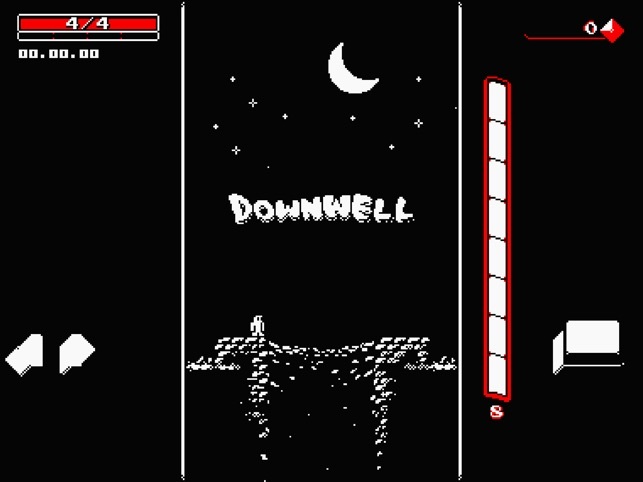 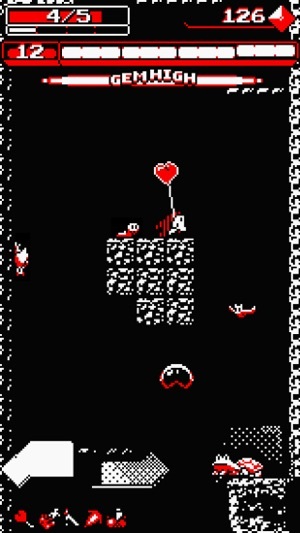 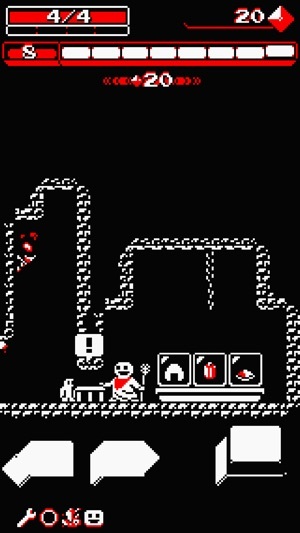 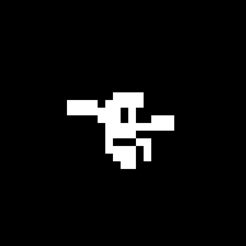 Downwell is the curios game about a young boy, who ventures down in the well to find some hidden treasures with only Gunboots. 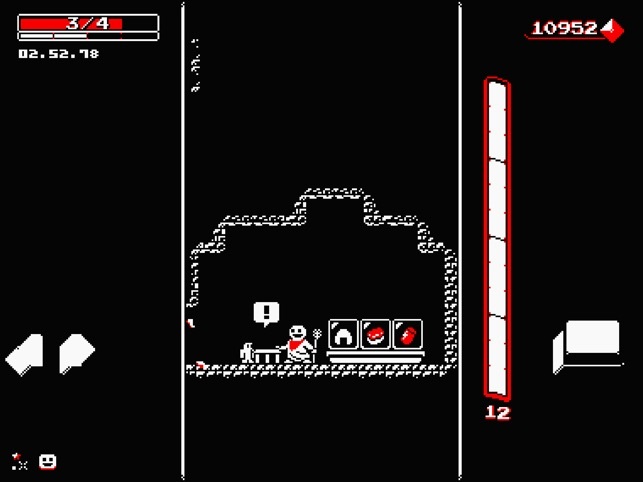 The player needs to make sure that the boy lives long enough to collect enough gems for power ups. 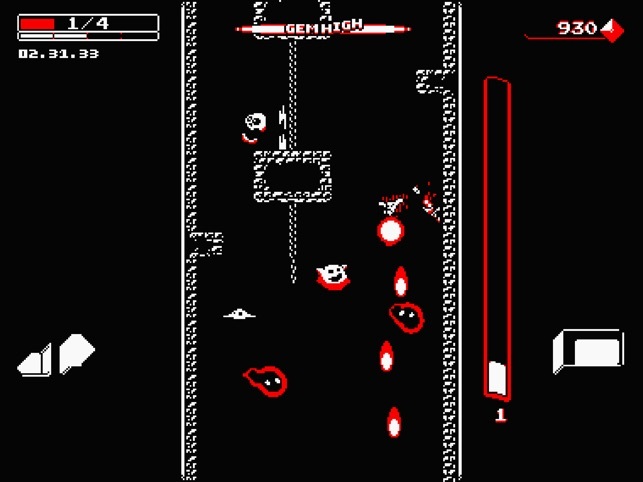 The game seemed to be much interesting while playing as it has really good controls as well as sounds. 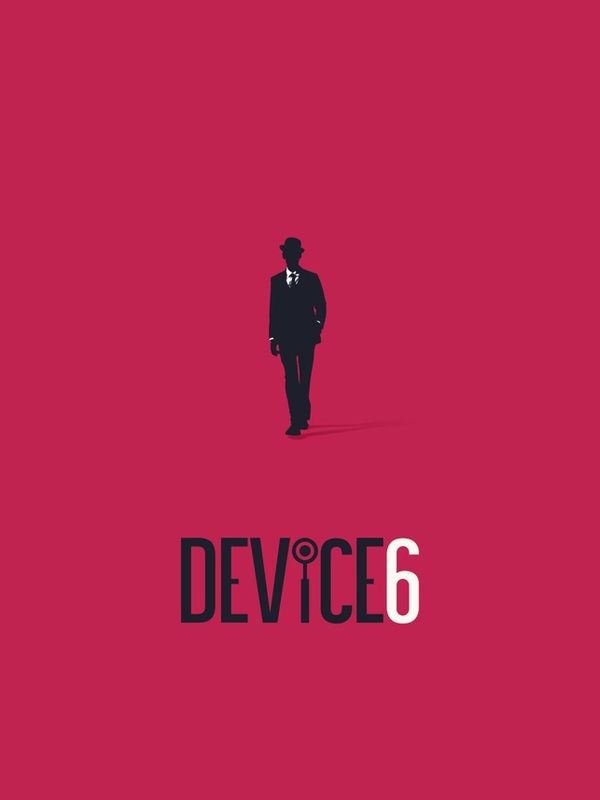 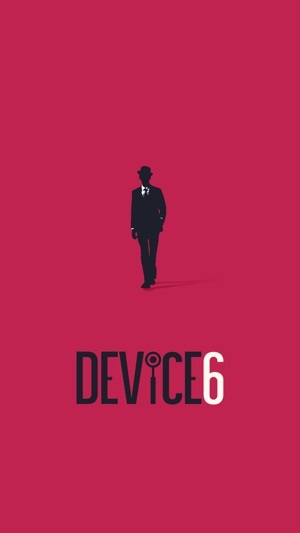 The next game that I have on my list is DEVICE 6. 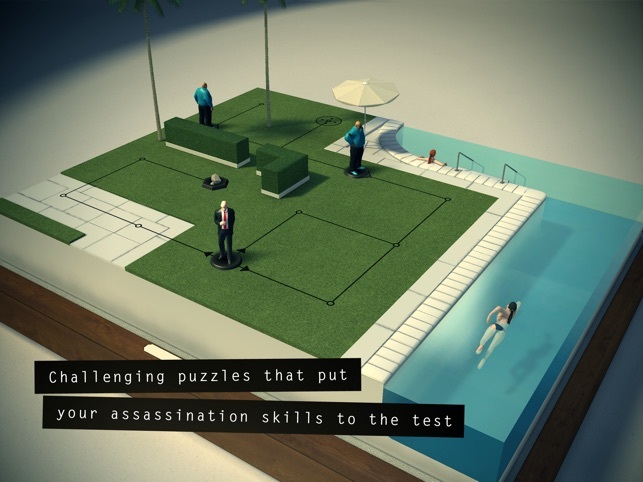 It is a thriller and the most mysterious game that you cannot find on Play Store. 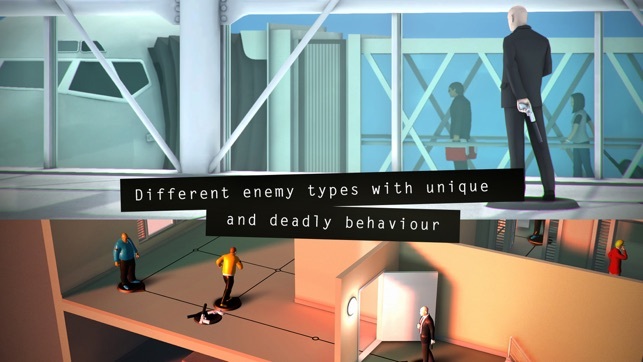 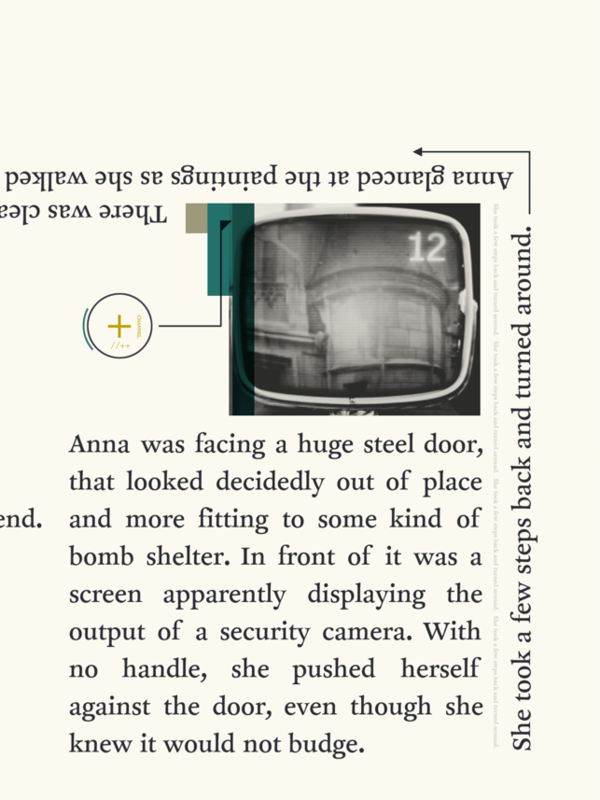 The game involves lots of reading, fiction and spying that, I bet can make you addict. 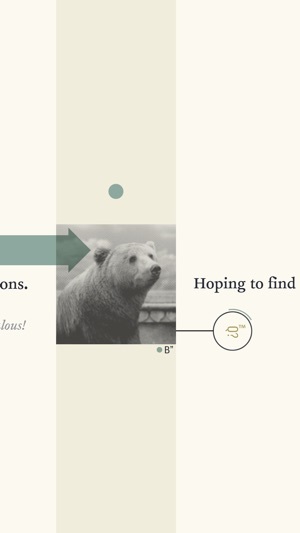 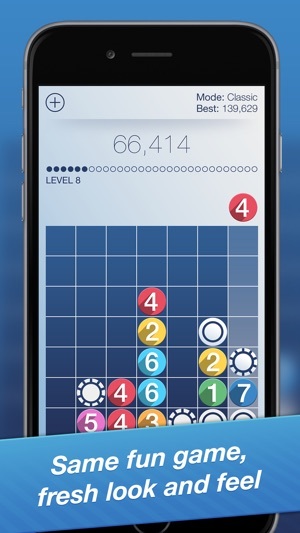 You need to rotate, tap and flip your iPhone to get the game in your mind and to master it. 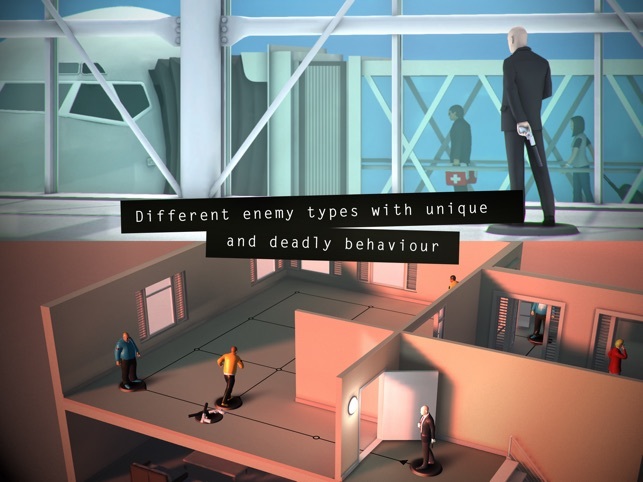 so, this game is a really good match for the spy fiction buffs and definitely for those who are looking for something mysterious yet interesting. 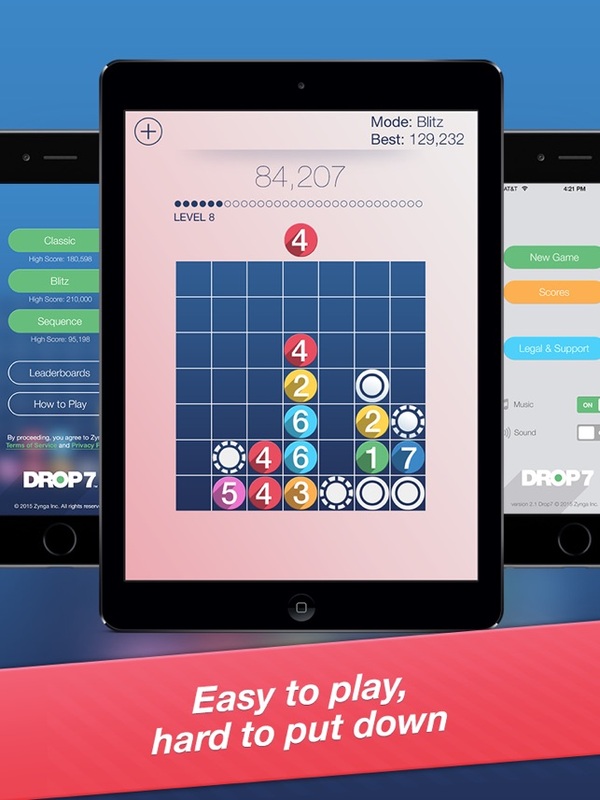 Well, I have got another worth playing game on iPhone 7 and that is Drop 7. 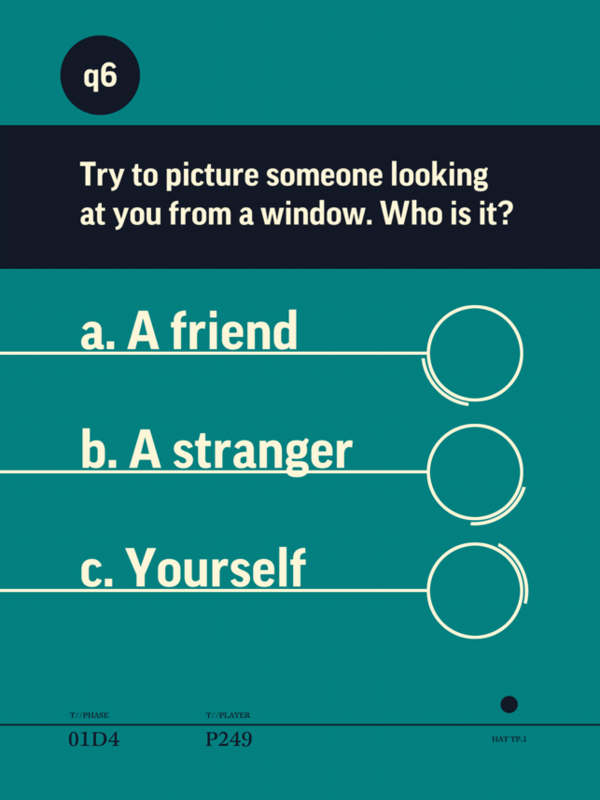 This is the best time passing game ever for the people who either get stuck in the traffic or is waiting for some lazy lad in restaurant. 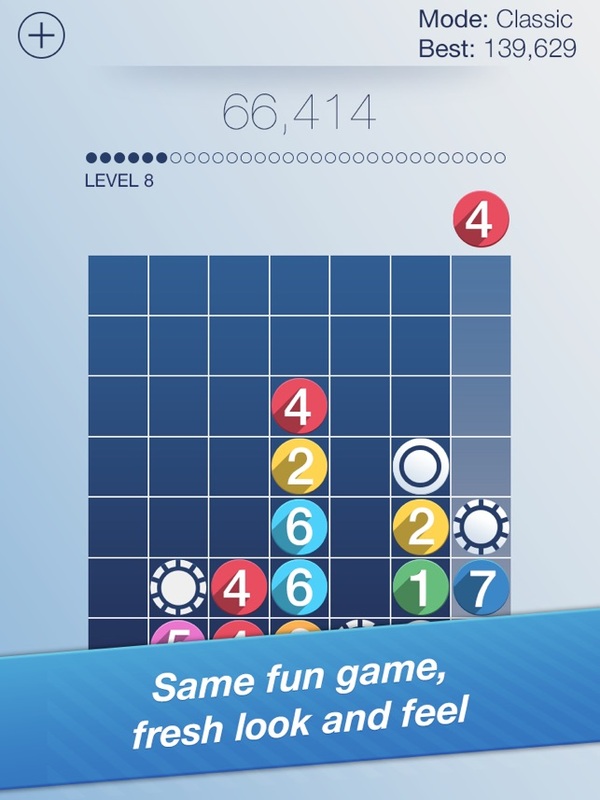 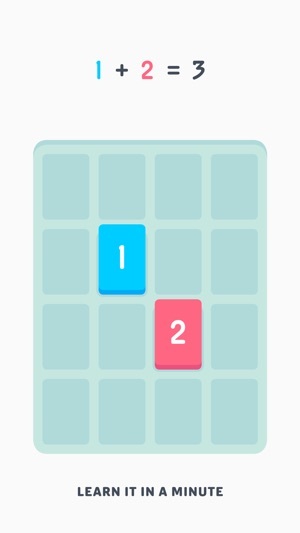 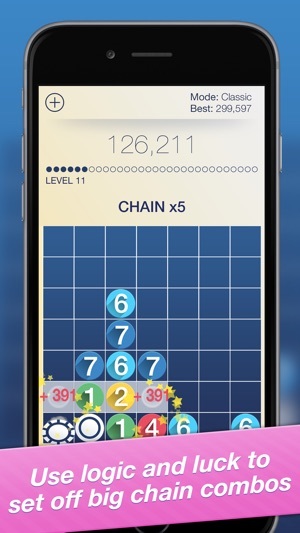 It is a short session game that is created to kill your boredom with 7×7 grid. 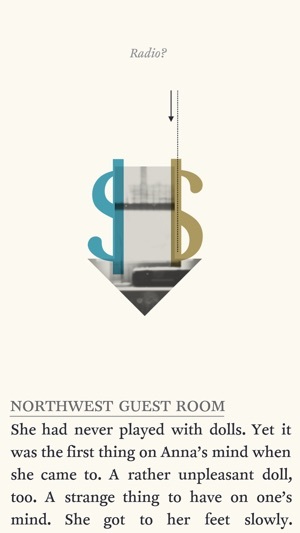 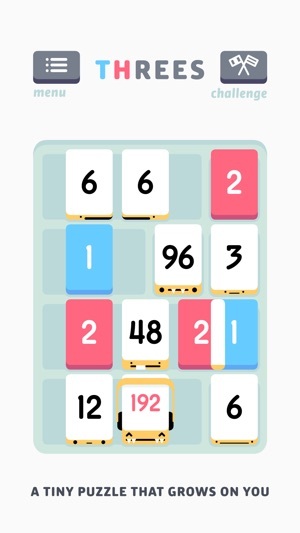 You need make the falling numbers disappear by matching them in horizontal or vertical spaces. 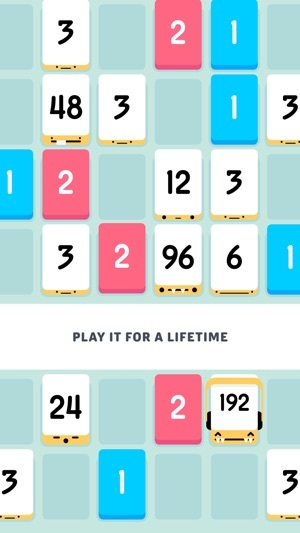 Certainly, it would sound tedious, but it is definitely worth playing. 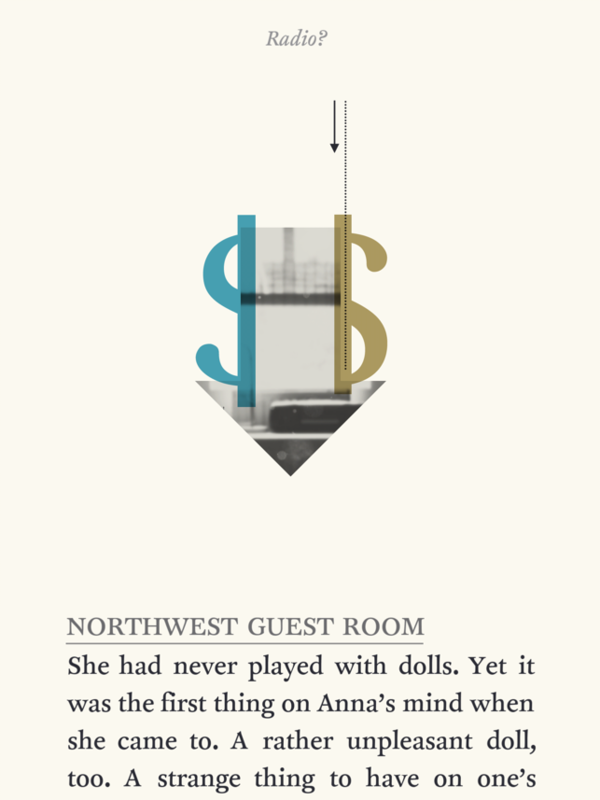 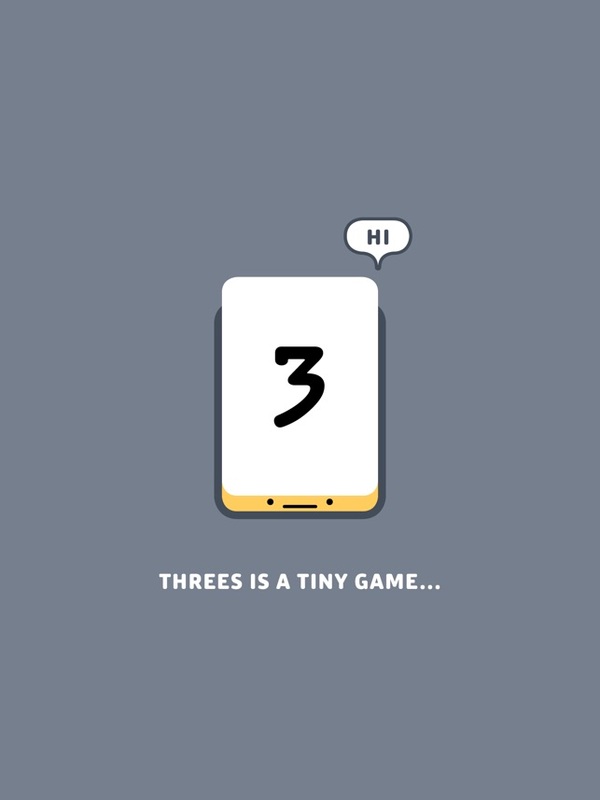 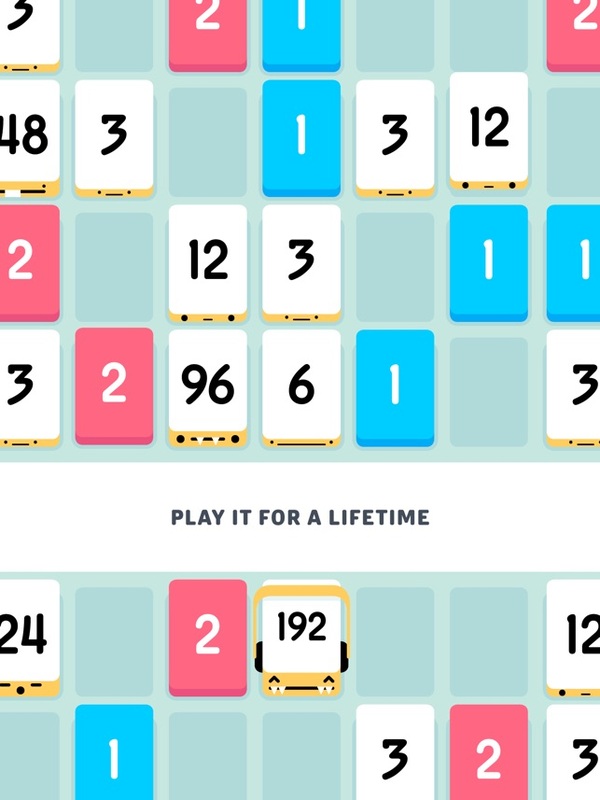 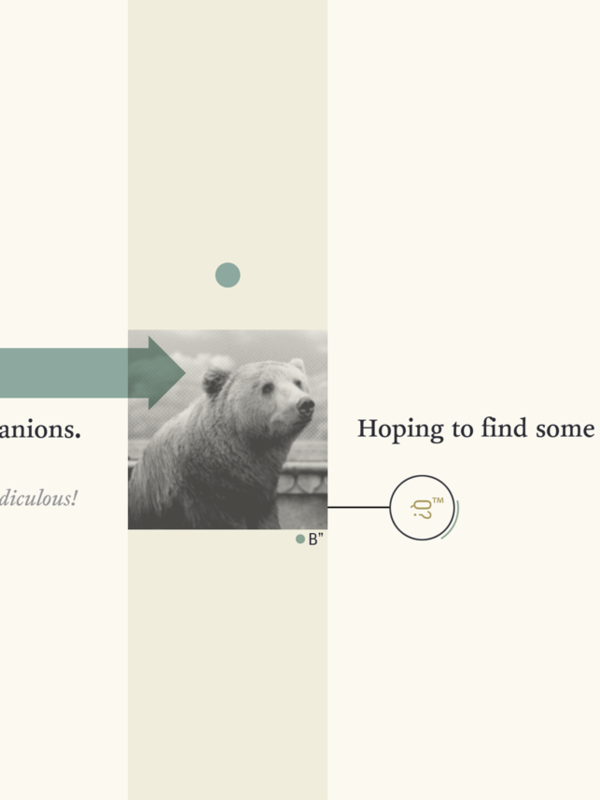 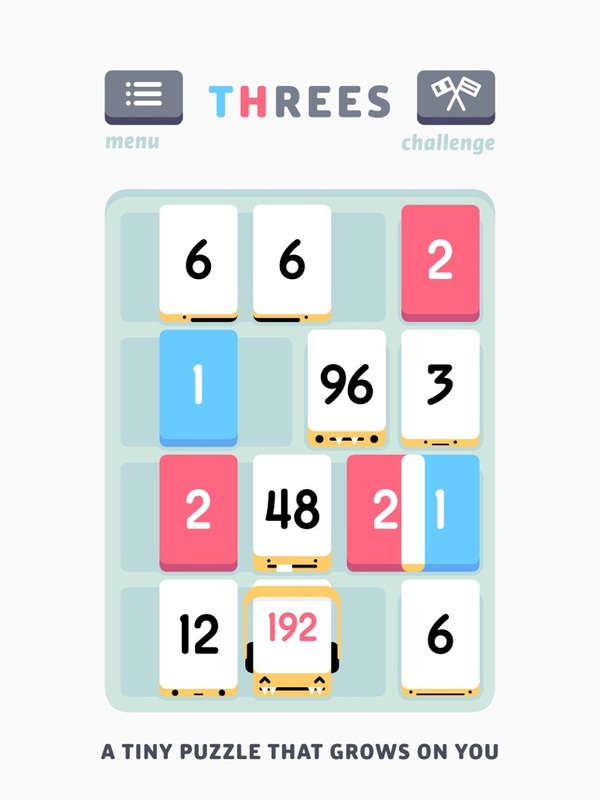 Last but certainly not the least game that is worth playing using the recent iPhone is Threes. 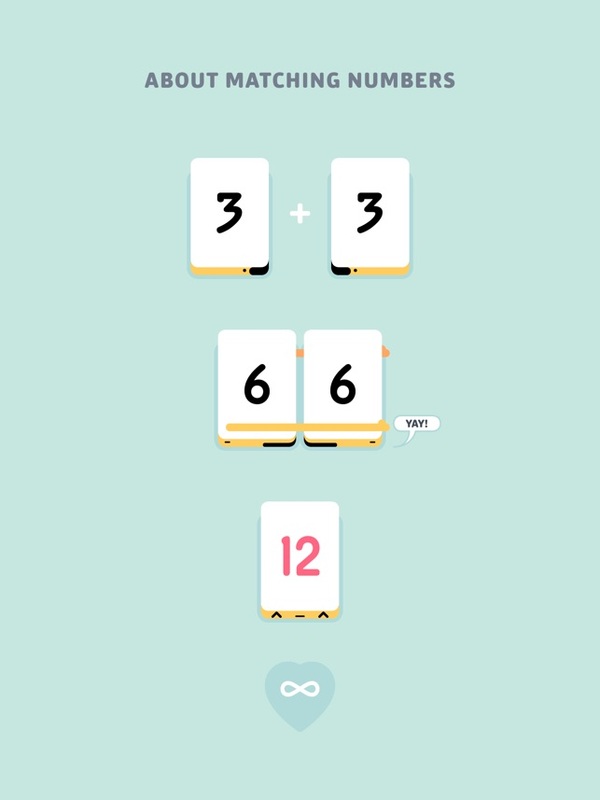 This game is basically about math and kissing. 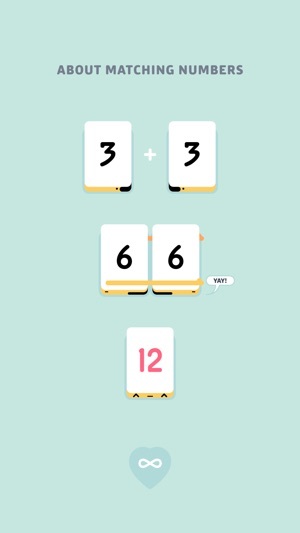 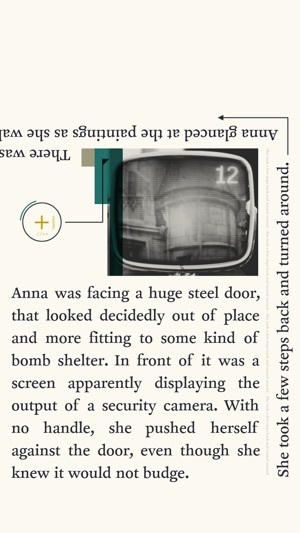 You need to tilt your device to move the numbers to get two like numbers close to each other. 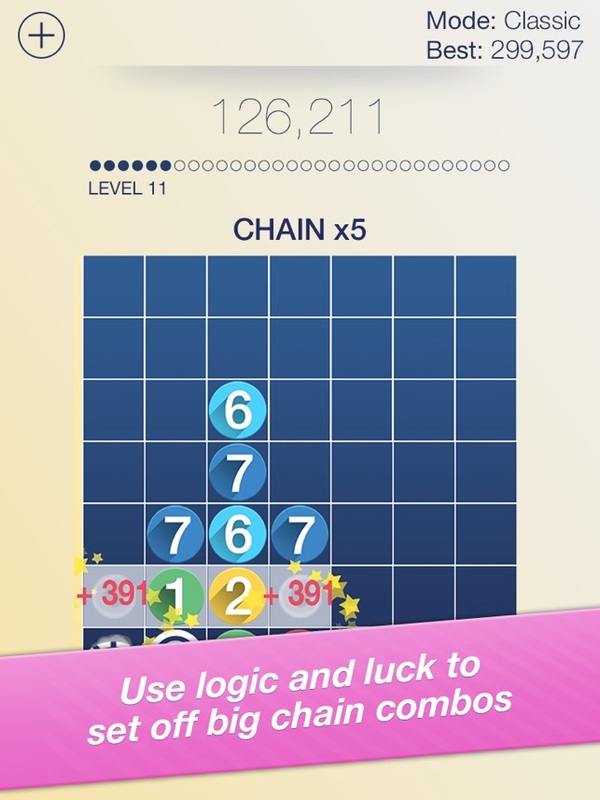 If you can do that, the numbers can combine and add to form a new and bigger number, thus giving you more score. 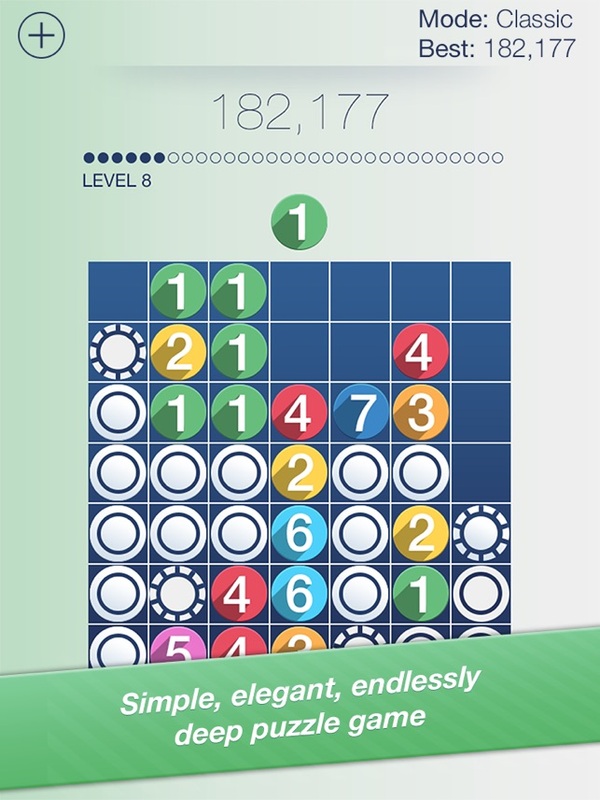 You need to keep it moving to win the biggest number you could ever achieve. 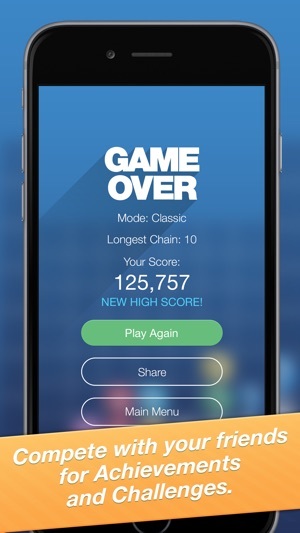 The game is colorful, attractive and full of music that can surely become the obsession for your new iPhone.